The Avaira Vitality™ Toric offers a Class 1 UV protection, which at one point was a protection only offered by certain Acuvue products. 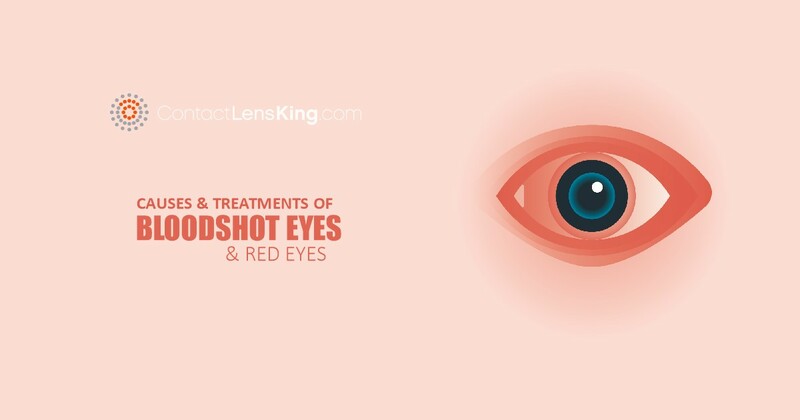 In order for a contact lens to be classified as Class 1 UV protection it needs to meet specific requirements such as being able to block 90% of UVA rays and 99% of UVB rays. UVA and UVB rays are categories of Ultrviolet rays with each one having its own properties and risks. For instance, UVA rays are not considered a threat because they are easily absorbed by the eyes' surrounding tissue therefore protecting vital tissues such as those found in the retina. UVB rays are more serious and a dangerous threat that can reach right to the retina and cause temporary or permanent damage. 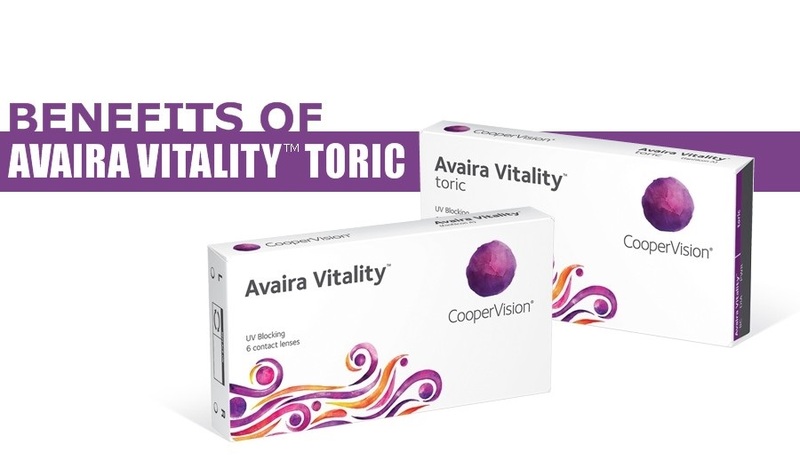 Avaira Vitality™ Toric lenses provide an additional layer of protection for the eye. The Avaira Vitality™ Toric offers the same advanced properties of Silicone Hydrogel materials. These are found in the Avaira™ Toric however this lens receives the addition of natural wetting agents for increased performance and comfort. 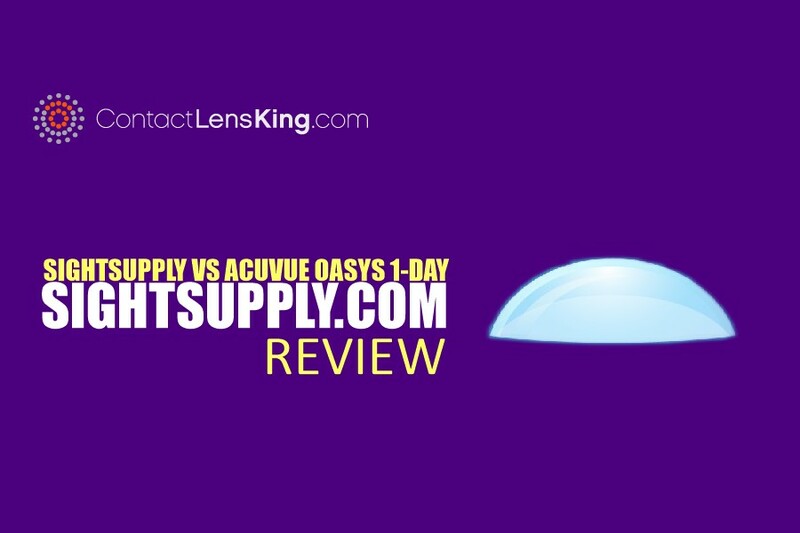 These lenses' optimized ballast design also provides a more stable and comfortable fit and offers a higher oxygen permeability therefore virtually eliminating any symptoms of hypoxia (oxygen deprivation) while wearing the lens. The Avaira Vitality™ Toric uses an advanced design called Optimized Toric Lens Geometry™. 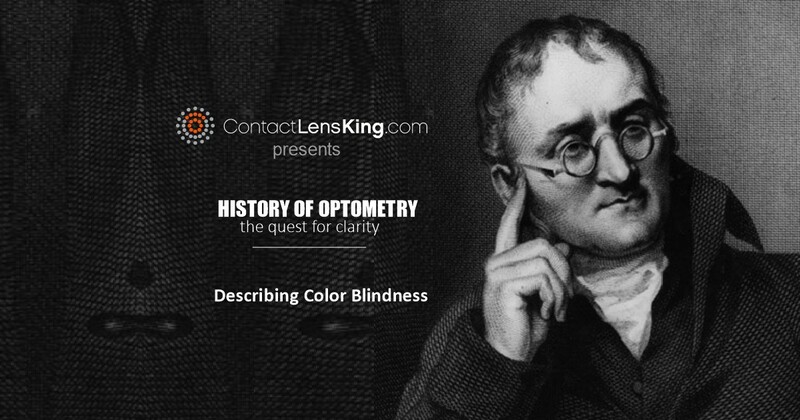 According to CooperVision, this design promotes excellent stability and visual acuity. It has a horizontal ISO thickness, a smooth ballast and large optic zone. 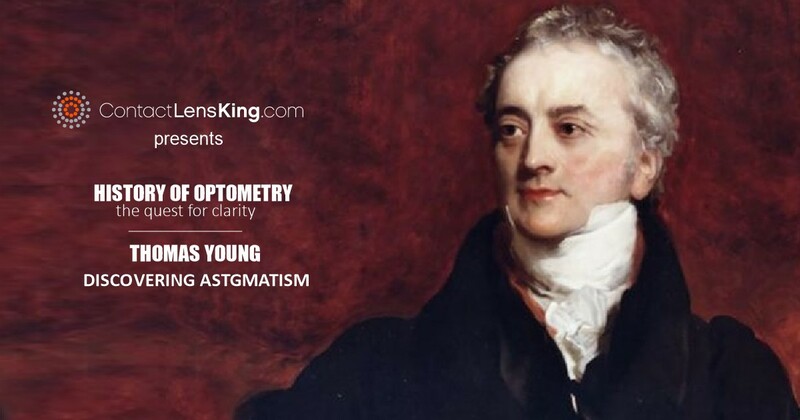 All of these properties, not only provide increased comfort, but also improve the overall quality of the lens allowing patients who wear Avaira Toric lenses a seamless transition to the Avaira Vitality™ Toric lenses. With this new manufacturing design applied to the Avaira Vitality™ Toric, CooperVision has raised the bar yet again on the quality of their product offering placing them at the forefront of the industry. By improving its design to increase both oxygen permeability and moisture content this product now promotes increased eye health and comfort.